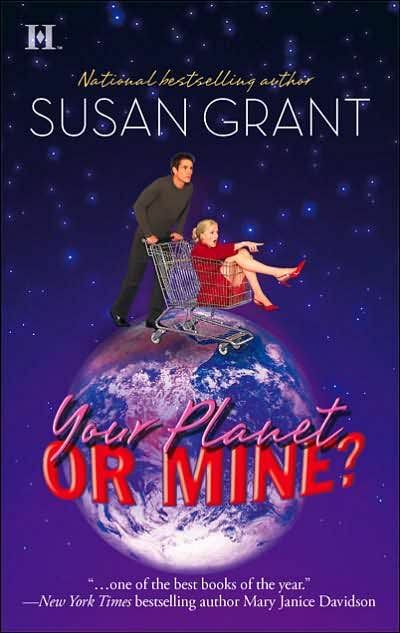 On Writing & Publishing by Robin D. Owens: Sue Grant's BAAAACK! Finally, Sue Grant is BACK! Take a look at this! May your writing day be out of this world!